De Matteis Agroalimentare is the biggest pasta factory in the Campania Region in the south of Italy and is among the top 5 Italian pasta manufacturers. They provide a very wide range of products with more than 130 different pasta shapes. Their portfolio includes own brands such as: Pasta Armando, Baronia and Donna Vera distributed worldwide. One of the main challenges of De Matteis Agroalimentare was creating more engagement with a community of Italian farmers and wheat collectors joining their vast supply chain, making them feel a part of a big family and sharing with them all the relevant information including technical updates and commercial news about the project. De Matteis Agroalimentare, working with a local agency Company ADV, were on a hunt for the most powerful application technology available and decided to choose our Rakuten Aquafadas solution. With a highly flexible and scalable Next Gen technology and inDesign Plugin they created a private, iOS and Android app with interactive content for their supply chain partners. 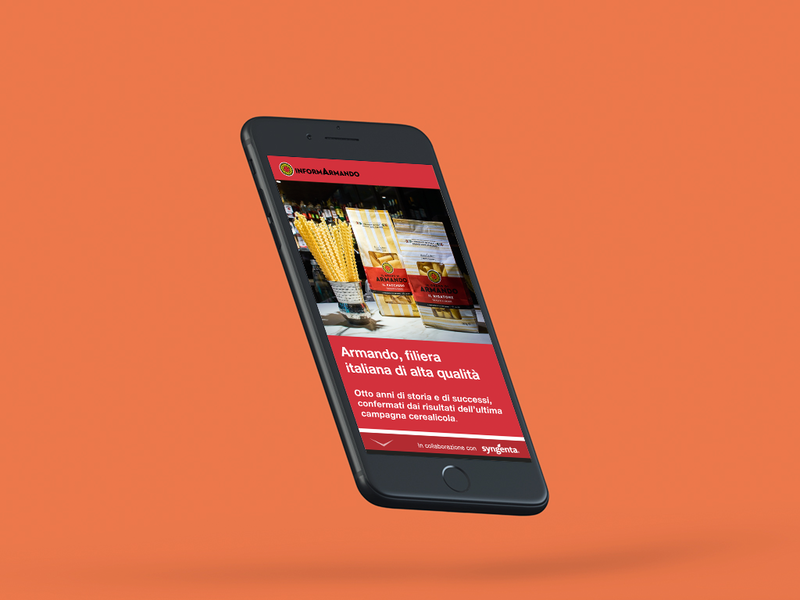 The app is exclusively available for companies joining the Armando community (one of their own brands with 100% Italian high quality pasta) and can only be accessed via a secure link. It includes a variety of documents enriched with slideshow, movies, and some HTML5 interactions to boost their attractiveness and ongoing hype and content reminders can be sent via push notifications. There are already 2000 users and the number is growing. 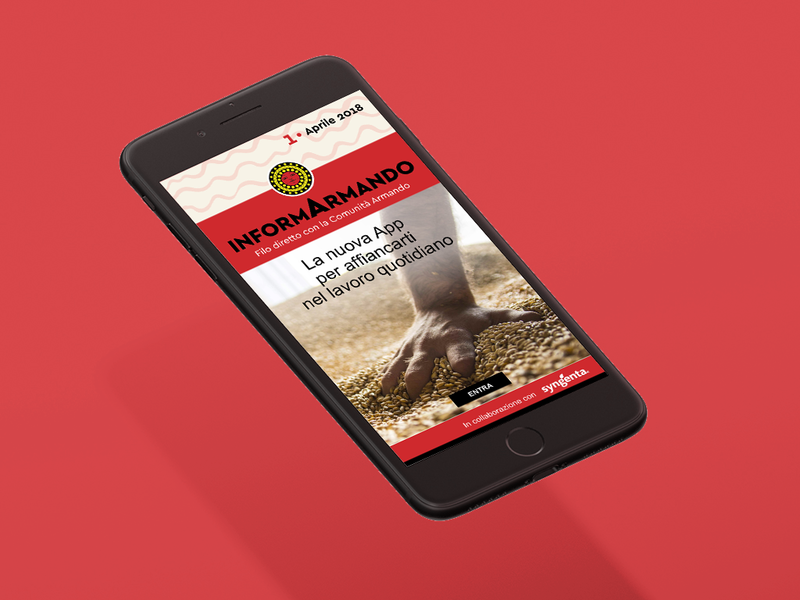 The initial feedback has been positive and enthusiastic with many users contacting De Matteis Agroalimentare to express congratulations on the app and its modern and easy way to create a direct communication channel filled with various types of engaging content. And this is just the beginning!